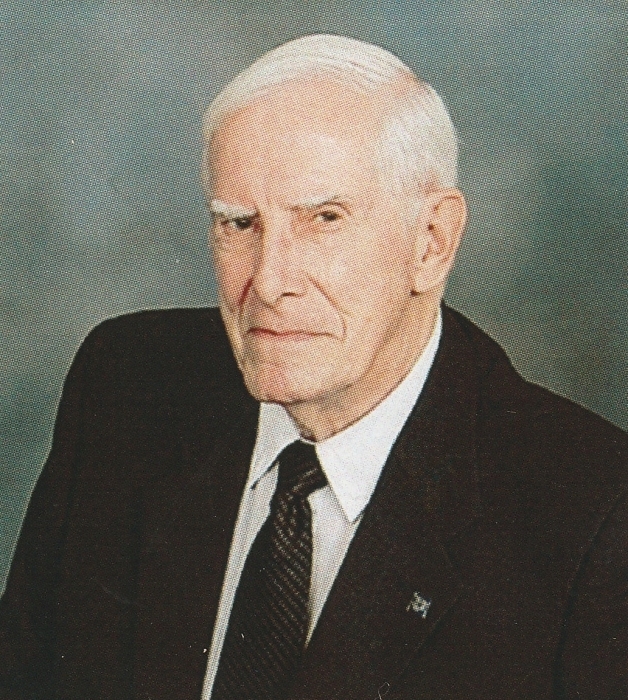 James (Jim) C. Kline, age 93 of Coventry, Rhode Island, died peacefully on April 7, 2019 and is now at home with His Lord and Savior, Jesus Christ. He was born January 26, 1926 in Ravenna, Ohio, the third son of thirteen children born to Joseph and Helen (née Knapp) Kline. Jim moved to Texas in 1951 and lived there until 2015 when he moved to Rhode Island to be near his daughter, granddaughter and great grandchildren. Jim served in the U. S. Navy in the South Pacific during WWII participating in the battles of Iwo Jima and Okinawa. He was a long time employee of Foster Wheeler Corp. in Houston working as a piping designer, supervisor, and project engineer when he retired in 1981. He then moved to Round Top, TX where he served as mayor (1988-1989) and owned an antique shop. In 1991 he settled in La Grange, TX. He was a Master Mason of the Grand Lodge of Texas, LaFayette No. 34, a member of the First United Methodist Church of LaGrange where he sang in the choir, and and a member of VFW Post 5254. For several years he served as a CASA advocate and as an ombudsman for the State of Texas Department of Aging. Jim was an avid hobby woodworker, designing and building a man-powered backyard Ferris wheel, play house, Alamo fort, all manner of furniture, plaques, planters—you name it, he built it. Over his lifetime his handiwork has been scattered far and wide, many pieces residing at First United Methodist Church and Second Chance Emporium in LaGrange. Before he left TX, he was cutting wood for the PETS project, an organization that builds hand-powered mobility carts for the disabled worldwide. Jim is is survived by his daughter, Kathi Haley, two sons, Kelly and Kirby, two grandchildren and their spouses, Katie Baker (Ryan), and Caleb Haley (Claire), three great grandchildren, Daniel and Hannah Baker, and Jack Haley, and many nieces and nephews. Jim was preceded in death by eight brothers and four sisters. Visitation will be held from 9:00 to 10:00 a.m. on WEDNESDAY, APRIL 24, 2019followed by a memorial service at Iannotti Funeral Home, 415 Washington Street (Rte.117), Coventry, RI 02816, and burial ceremony at Rhode Island Veterans Memorial Cemetary in Exeter, RI. In lieu of flowers, please make donations to Mobility Worldwide Brazos Valley (PETS project), 2211 Bomber Drive, Bryan, TX 77801 (https://mobilityworldwide.org/affiliates/texas-brazos-valley) and Hope Hospice & Palliative Care Rhode Island, 1085 North Main Street, Providence, RI 02904 (hopehospiceri.org). There's still time to send flowers to the Funeral Service at the Iannotti Funeral Home at 10:00 AM on April 24, 2019.